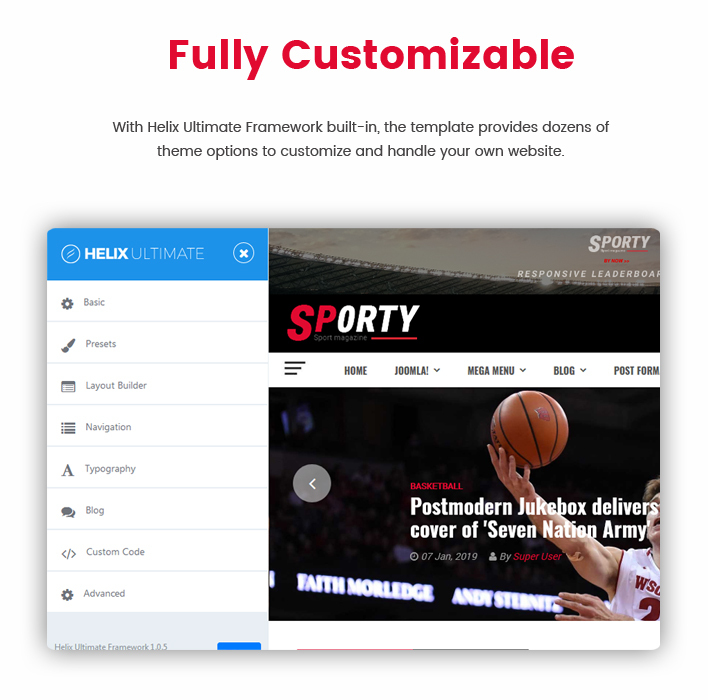 Sj Sporty is built with high quality and feature rich that give the users a powerful controlling ability without much coding knowledge required. 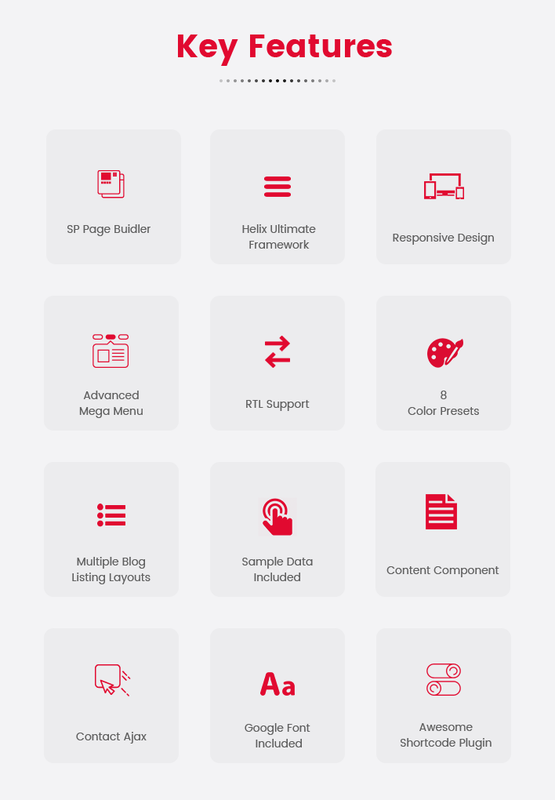 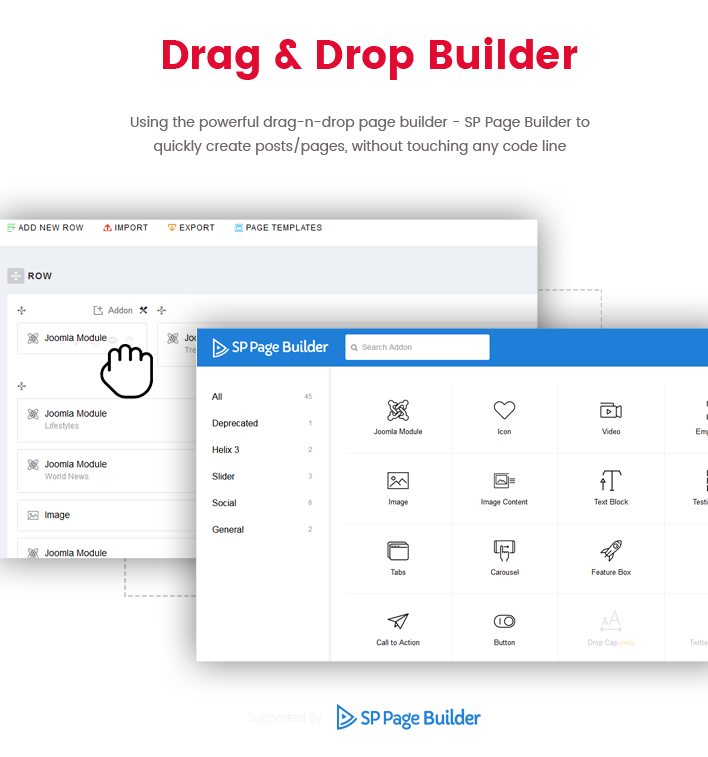 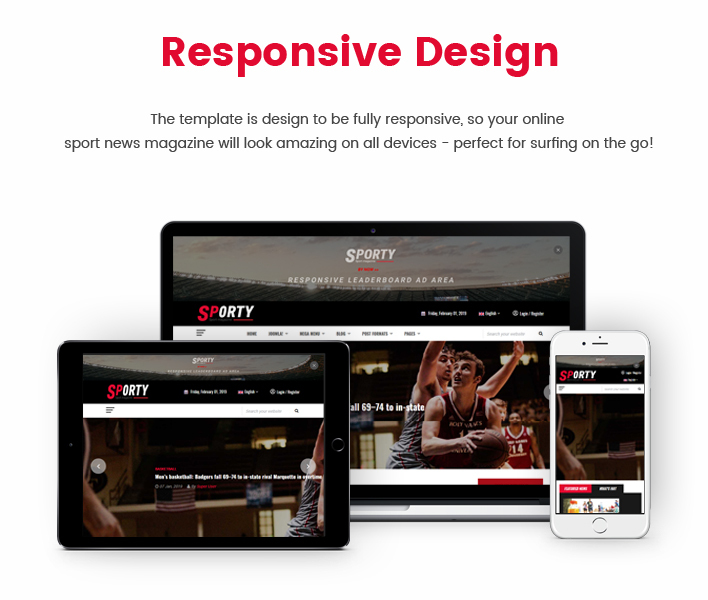 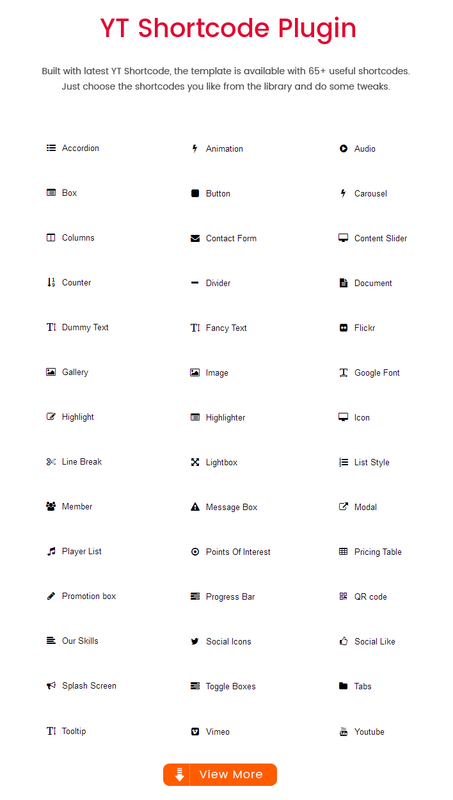 The sport news and magazine theme provides a well-structured documentation that you can easily configurate any template elements. 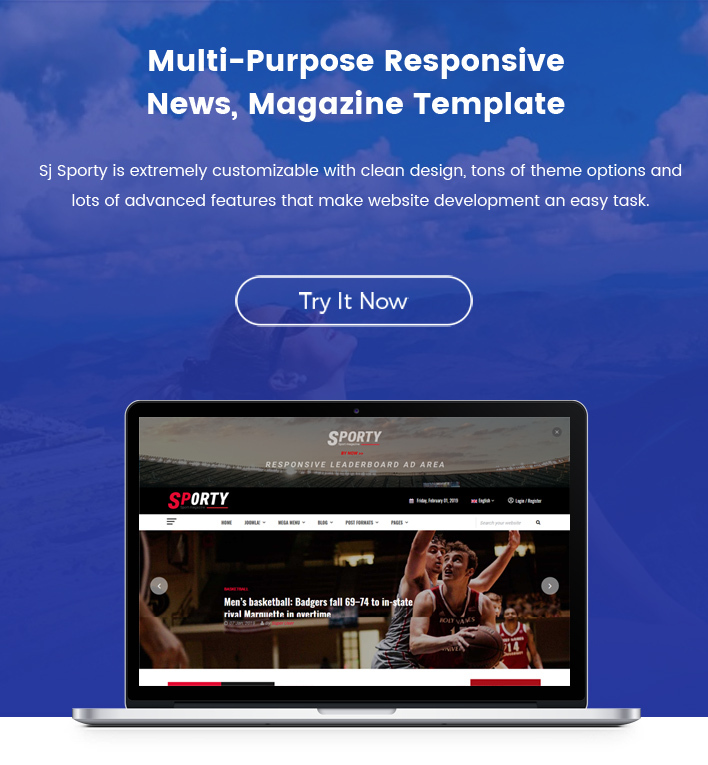 If you are looking for a ready news portal template to fit your next sports site then Sj Sporty is the best choice for you. 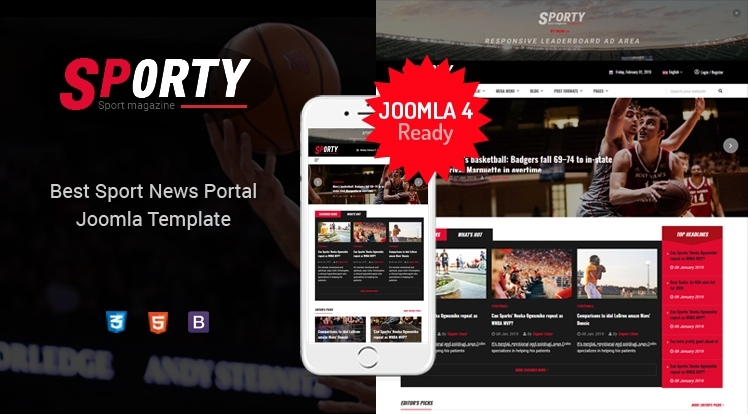 Let's explore the features of this sport news Joomla template now!